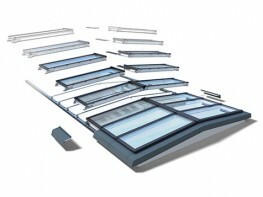 Rooflights and Roof windows allow you to inject light, air, and functionality into the roof of any structure. 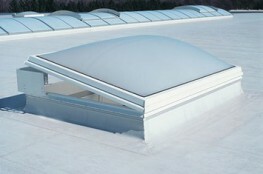 Rooflights and Roof Windows can have applications in commercial, residential, and industrial properties and structures. 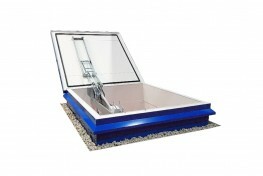 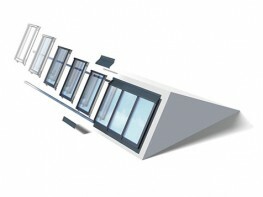 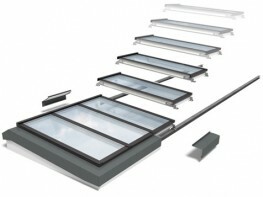 This category includes everything from roof windows and rooflights, through to rooflight components. 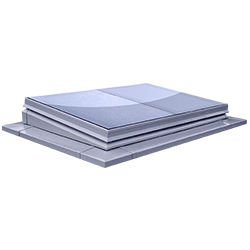 SpecifiedBy allows you to search the marketplace from one, easy to manage interface - meaning you can access and compare the most extensive range of Rooflights and Roof Windows solutions in the UK with nothing more than the click of a button. 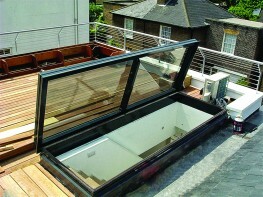 Search fire escape roof windows, glazing bar systems, rooflight ventilating kerbs, flat rooflights, insulated rooflights, roof hatches, soackers, moulded rooflights, security rooflights, and much, much more, from leading manufacturers such as Brett Martin, BTS Fabrications, National Domelight Company, Staka Roof Access Hatches, Jupiter Blue, Lumen Rooflight, and Sola Skylights. 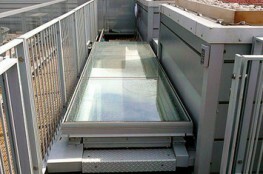 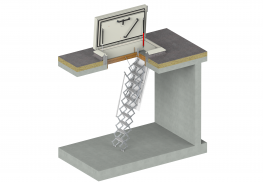 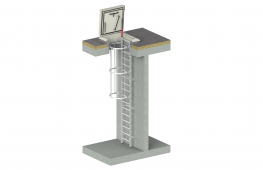 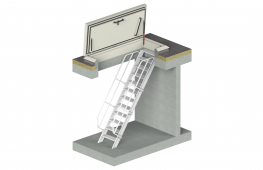 Did you know that the Width for products within the Rooflights & Roof Windows category, can range from 40 mm to 13000 mm and the average is 1293 mm?